Upload your files to get your job in and out in as little as 4 hours. We’ll send you an e-mail to confirm that we’ve received it. It’s that easy. Get questions answered & get a price. Whether you have print-ready art or just a concept perking in your head, we can help you take the next step. Perfect for fabric, banners and posters: Wide Format printing allows you to communicate your BIG idea in rich digital color and virtually any size. 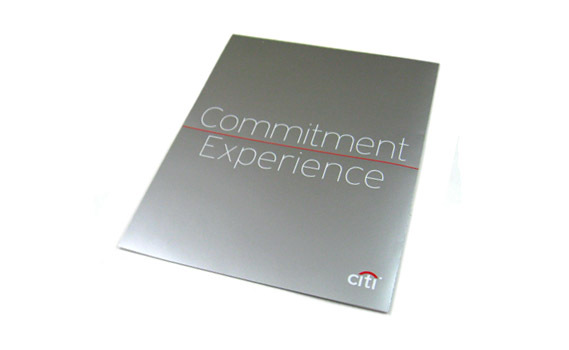 LPPROMOPRODUCTS can instantly interact your customers with your brand or logo. 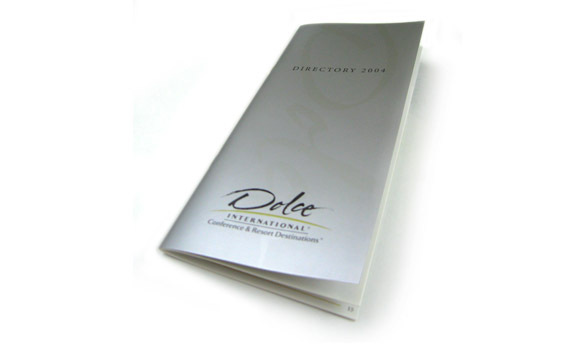 We offer thousands of consumer products from key manufacturers to imprint your company logo. Let your customers touch and use your brand with a unique item from our website. We’re not just about great printing. We’re about relationships that build your business. We do amazing things with ink. 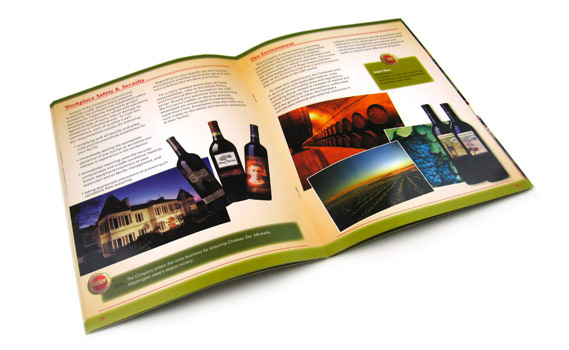 This portfolio is just a sampling of the amazing range of products we produce, including: Books (short-run), Brochures, Catalogs, Direct Mail Printing, Flyers, Manuals, Multimedia Presentations, Newsletters, Product Sheets, Training Materials and more. We have found LandmarkPrint to be a reliable and trustworthy partner. Our experience is that they will go the extra mile to make sure a job is done right, on time and on budget. Over the years we have turned to them for their expertise and advice in solving technical issues, which are very valuable to our firm and have saved our clients’ money and heartache. Let’s talk about raising response rates. Cutting production times. Making the most of limited budgets. Delivering marketing tools that deliver more results. If these don’t sound like conventional printing services, you’re 100% correct. Digital Color On-Demand Readiness is everything with the largest digital printing department in Northeast. Personalized 1:1 Marketing All your ideas get all the attention—and the response—they deserve. 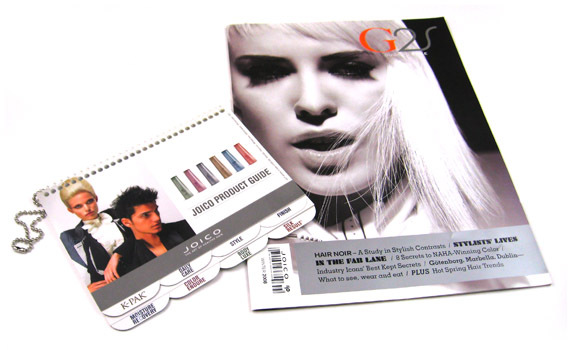 Full-Color Commercial Offset The latest inks, stocks and coatings- from 2-color data sheets to 5-color brochures. 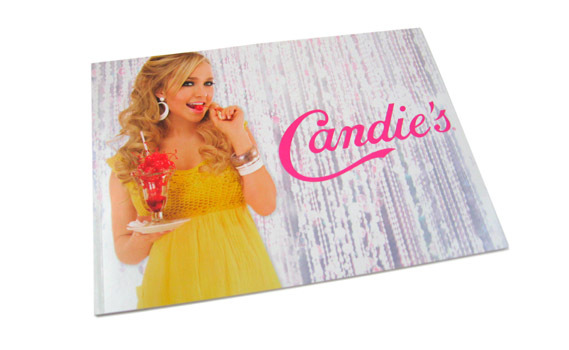 Wide Format Printing Printing on fabric, banners, and posters: Print your BIG idea in virtually any size. Fulfillment Services Full Printing House: We will handle the Binding, Mailing, Shipping and Warehousing. Priority Shipping To prioritize your shipping for the lowest possible rates, let us handle it. Web to Print Seamless, Streamlined Marketing & Print Collateral with Online Printing Services. Going Green Preserving the environment is fundamental to our business philosophy. Learn more about the latest technologies, news, tips and tricks at LandmarkPrint. It’s your link to best practices in print and multimedia communications. It’s the place where we share some of the most thought-provoking ideas in the industry. If you’re looking for new perspectives or ways to break old business habits, these blog articles are for you. Always here when you need us.